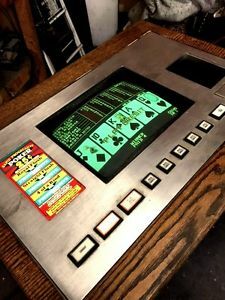 IGT FORTUNE DRAW POKER SLOT MACHINE – 25 CENTS – COUNTER DROP IN UNIT! 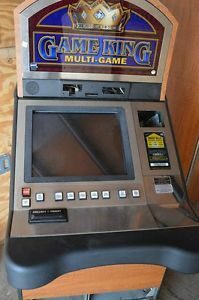 IGT FORTUNE DRAW POKER SLOT MACHINE – 25 CENTS – COUNTER DROP-IN UNIT! 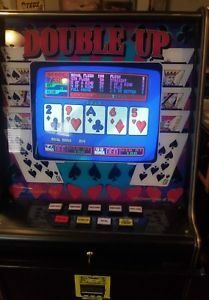 WILL ACCEPT UP TO 5 COINS PER PLAY – FACE CARDS HAVE ANIMATION – NEAT! BUYER TO PICKUP (PREFERRED YOU PICKUP) – ACCESS IS EASY – NO STEPS OR STAIRS!!! 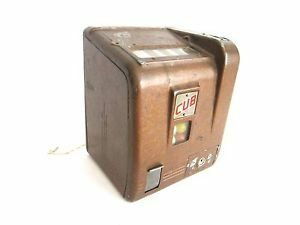 PLEASE ASK ALL QUESTIONS PRIOR TO BIDDING AS ITEMS IS SOLD AS IS – I PREFER PAYPAL PAYMENT PRIOR TO PICKUP – THANKS FOR LOOKING! DON’T MISS THIS CHANCE ! 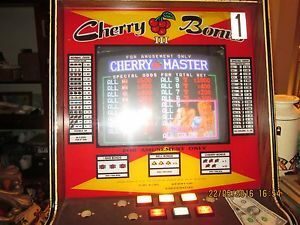 What is Cherry Master pokies machine and how to repair common problems? 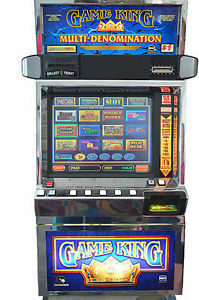 How to change the lights, bulbs as well as clean the pokies machine that you bought recently? 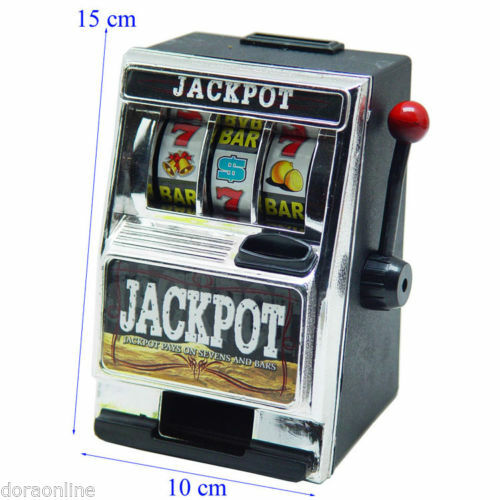 What is the warranty when buying a refurbished pokies machine online Australia? 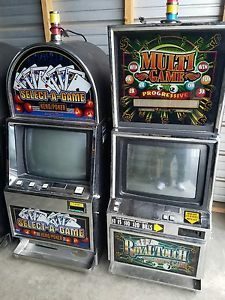 What are Konami Advantage pokies machines and where to buy them?